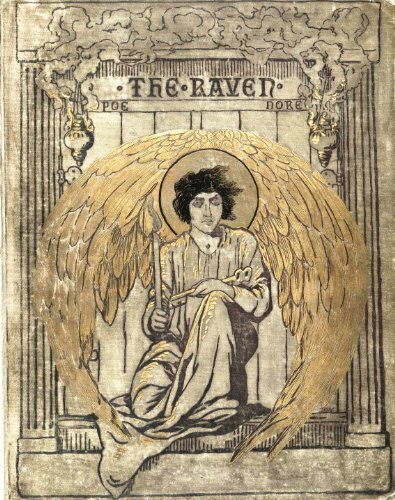 'The Raven' is a narrative poem by American writer Edgar Allan Poe, first published in January 1845. It is often noted for its musicality, stylized language, and supernatural atmosphere. It tells of a talking raven's mysterious visit to a distraught lover, tracing the man's slow descent into madness. This volume has been called one of the most ambitious books of poetry ever written: the full revelation of the legendary Panther Cycles. More than six hundred and forty poems chart the ups and downs of the intensely dysfunctional love affair. Please join me on this quest through dark passages -- yet there are rays of hope throughout as we seek paradise. This book contains a range of poetic and prosaic writing styles in one compilation that is thick with liminalism and imagery.